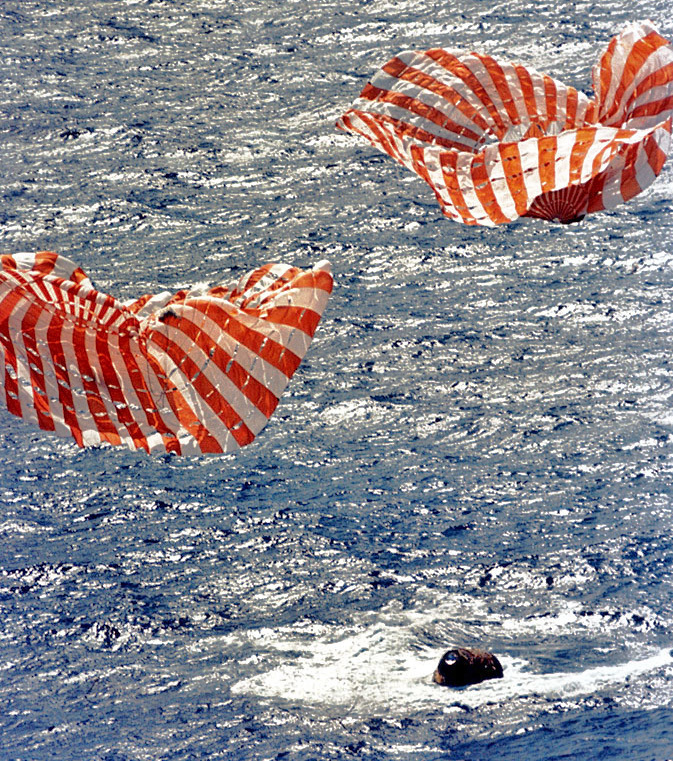 On Feb. 9, 1971, Apollo 14 astronauts Alan Shepard, Jr., Stuart Roosa, and Edgar Mitchell returned to Earth, their command module Kitty Hawk splashing down in the Pacific Ocean at 21:05 UT (4:05 p.m. EST). They were recovered by the USS New Orleans (LPH-11) and returned to the U.S. by way of American Samoa. But the three men weren’t the only living creatures to return from space that day… in fact, human astronauts were in the minority. Al, Stu, and Ed also shared their lunar voyage with nearly 500 trees. Read the full story on Universe Today here.